Jimmy is responsible for firm-wide investment and technology implementation. His areas of oversight include all fund flows, portfolio analytics, systems, and cybersecurity. 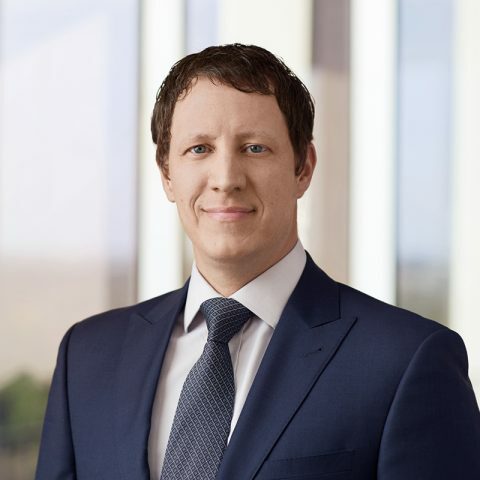 Before joining Sentinel Trust in 2016, Jimmy spent more than a decade in senior in operational and financial planning roles at multinational legal and financial institutions―Bracewell LLP, Invesco LTD, and Van Kampen Investments. His many strengths include technology and systems, capital budgeting, forecasting and analysis, and compliance oversight of institutional activities. Jimmy is active in his community, serving on the board of Houston’s HITS Theatre. Director of Financial Planning and Analysis and Sr. Manager of Business Operations, Bracewell LLP (2012–2016) – Responsibilities included managing the annual operating and capital budgets, maintaining firm-level revenue, expense and profitability forecasts, generation of periodic financial and management reporting, and ad-hoc financial and pricing support for senior partners. Senior Compliance Officer, Invesco LTD (2010–2012) – Provided compliance coverage for multiple legal and operational entities, coordinated responses to regulators’ inquiries into products and personnel, monitored compliance of business activities, and ensured timely and accurate creation of broker-dealer financial records and reports. Operations Management, Morgan Stanley/Van Kampen Investments (2002–2010) – Responsibilities included the supervision of management and associates servicing a wide range of stakeholders in Morgan Stanley financial products within the global investment management business.